WILLIAMSON, W.Va. (AP) — The hard-eyed view along the Tug Fork River in West Virginia coal country is that President-elect Donald Trump has something to prove: that he’ll help bring back Appalachian mining, as he promised time and again on the campaign trail. Nobody thinks he can revive it entirely — not economists, not ex-miners, not even those recently called back to work. 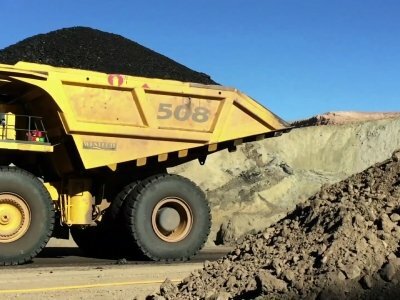 "The coal industry is going to have friends in high places." - Mary Ann Hitt, director of the Sierra Club's anti-coal campaign.